Road accidents are not new here in Singapore. As much as possible you do not like this but it happens no matter how cautious you are. If you take public transportations, the anxiety of going home in one piece is evident. 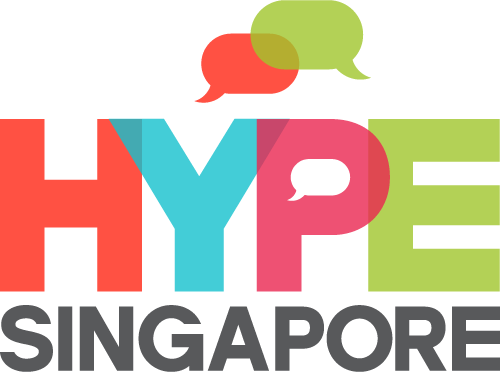 You do not know for sure what will happen in the road that is why ComfortDelGro is developing a camera system. 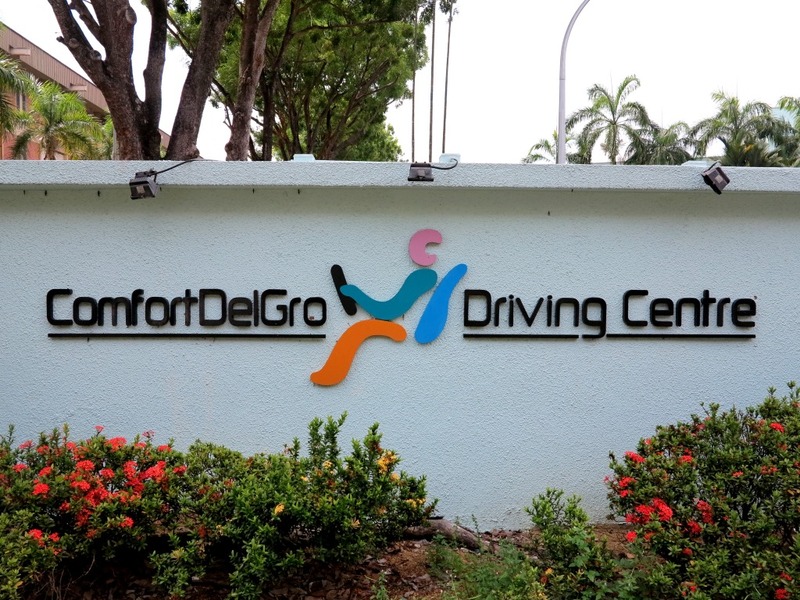 ComfortDelGro is a transport giant here in Singapore that operates car rentals, buses and taxis. For this particular season, the group is thinking of developing their taxis. This is to ensure safer and smoother travel for their customers. The new camera system can help cabbies assess the risks on the road. The camera system is called “Mobileye”. Pedestrian collision warning: Sometimes accidents happen on pedestrian because drivers do not heed the pedestrian lanes. If the camera detects cyclists or people in the pedestrian, it will beep a sound and display the pedestrian icon. This will give drivers enough warning to take that break or slow down. Forward collision warning: Rear end collisions are one of the most common accidents on the road. This is cause by driver’s inattentiveness. The system will scan the area and detects all vehicles. It will issue an audio and video warning of an impending collision of the vehicle ahead. Lane departure: There are times that drivers lose focus when they are in their cars. Sometimes drivers will depart from their lanes which will cause greater accidents. The new camera technology can warn you if your car departs from its lane. Speed limit indication: Another common accident is going beyond the speed limit as prescribed by the law. The technology identifies speed limit signs and issues warning when the vehicle exceeds the maximum speed limit. Headway monitoring: Maintaining a safe following distance between your vehicle and the vehicle ahead of you is critical. When the vehicle ahead of you stops, maintaining a safe distance will prevent collision. Traffic sign detection: The new technology also determines the traffic signs and warns the driver in time. This is because it can read different types of traffic signs which will allow you to be cautious. Without a doubt, this camera system will be a great help for cabbies here in Singapore. The company will test this technology in the coming months; there will be 30 taxis to be tested. The system will cost S$2,300 each. The new technology is similar to the applications you see in high-end cars.